Runcorn house values are 2.43% higher than a year ago, and the rents Runcorn tenants have to pay are 1.1% higher than a year ago. When we compare little old Runcorn to the national picture, national property values have risen by 0.4% compared to last month and risen by 3.0% compared to a year ago, and this will surprise you even more, as nationally, property values are 19.8% higher than January 2015 (compared to 11.4% higher in the EU in the same time frame). Since 2006, Runcorn house values are 6.29% higher, yet the rents Runcorn tenants have had to pay for their Runcorn rental property are 14.9% higher. This sounds a lot, yet UK inflation in those 12 years has been 42%, meaning Runcorn tenants are 27.1% better off in ‘real spending power terms’. Looking at the graph, the rental changes have been much gentler than the roller coaster ride of property values. I particularly want to bring to your attention the dip in Runcorn house values (in red) in the years of 2008 and 2009. As Runcorn property values started to rise after the summer of 2009, see how Runcorn rents dipped 6/12 months later (the yellow bars). Fascinating! So, we have a win for tenants and a win for the homeowners, as they are also happy due to the increase in the value of their Runcorn property. However, maybe an even more interesting point is for the long-term Runcorn buy to let landlords. 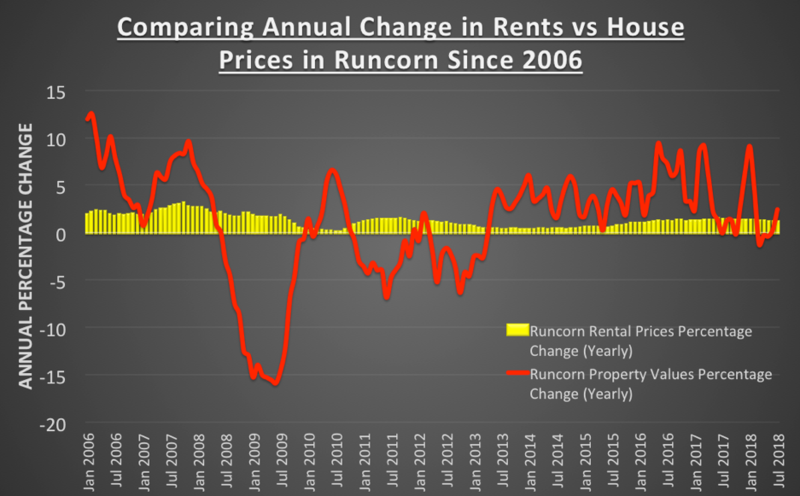 The performance of Runcorn rental income vs Runcorn house values has seen the resultant yields drop over time (if house prices rise quicker than rents – yields drop). 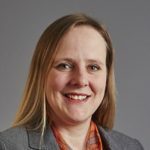 While it’s true Runcorn landlords have benefited from decent capital growth over the last decade – with the new tax rules for landlords – now more than ever, it’s so important to maximise one’s yields to ensure the long-term health of your Runcorn buy to let portfolio. More and more I am sitting down with both Runcorn landlords of mine and landlords of other agents who might not be trained in these skills – to carry out an MOT style check on their Runcorn portfolio, to ensure your investment will meet your future needs of capital growth and income. If you don’t want to miss out on such an MOT check-up, drop me a line – what have you got to lose? Thirty minutes of time against peace of mind – the choice is yours. 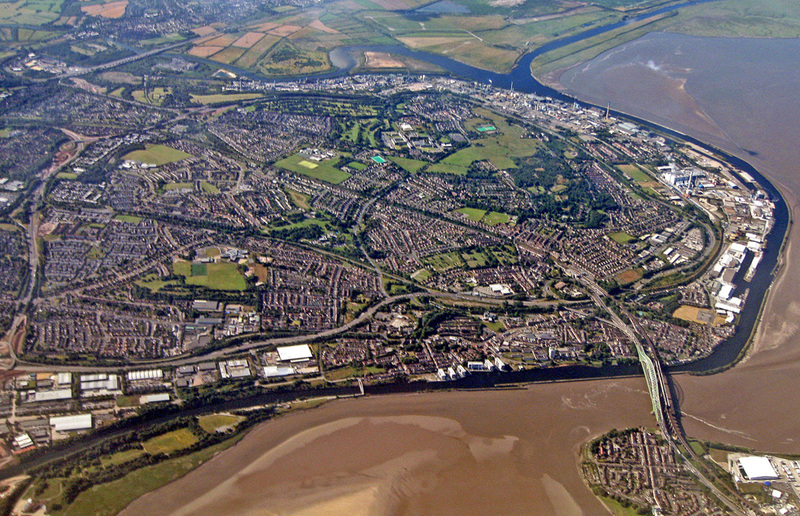 Next Article Runcorn Property Market: Is Sell to Rent the new Buy to Let?